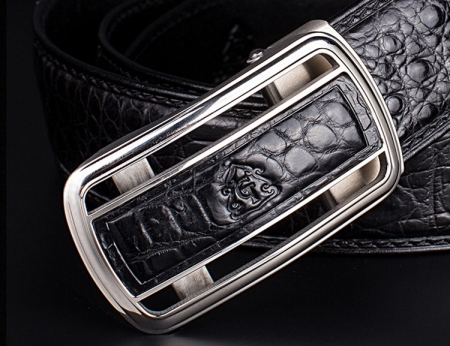 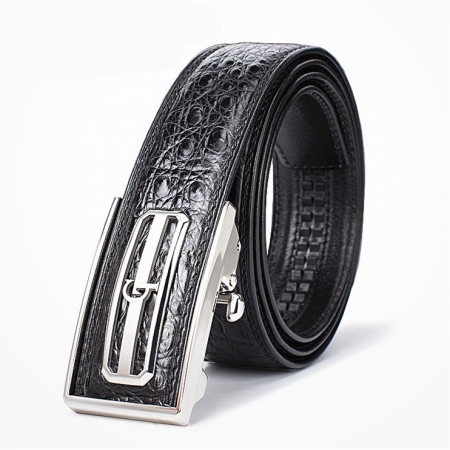 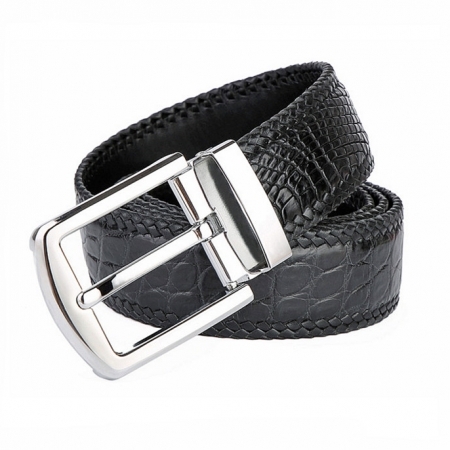 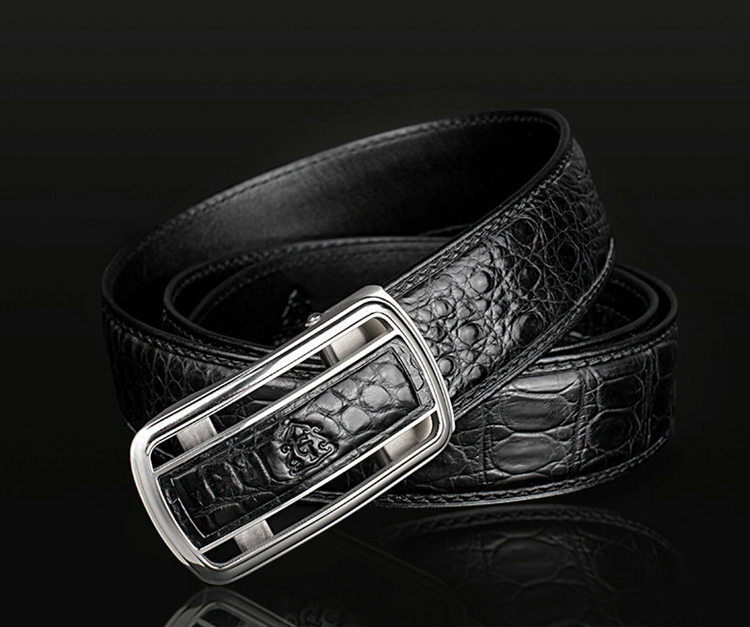 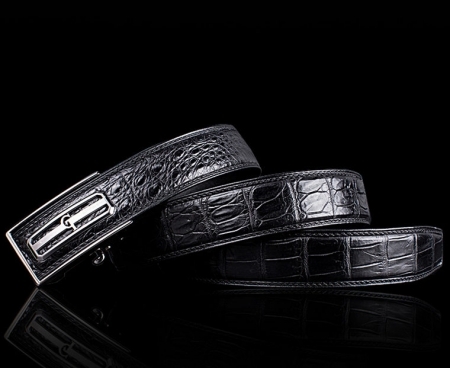 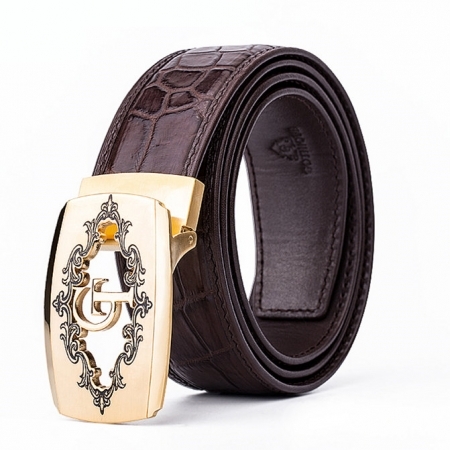 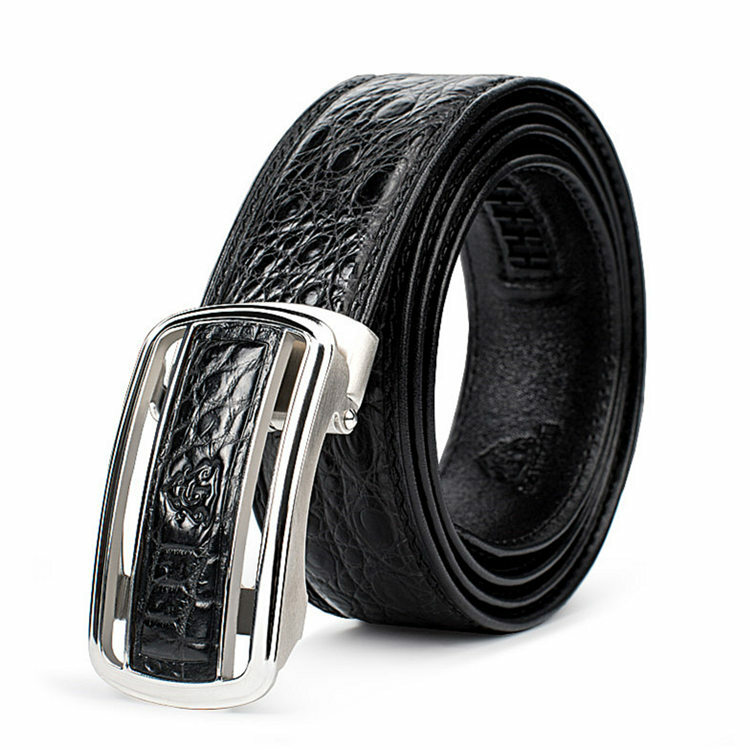 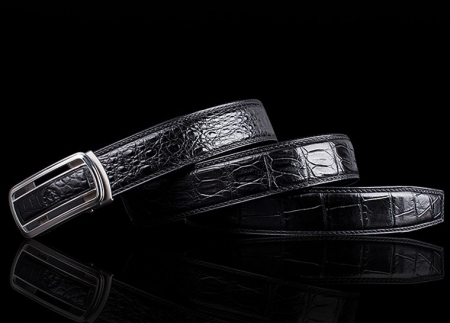 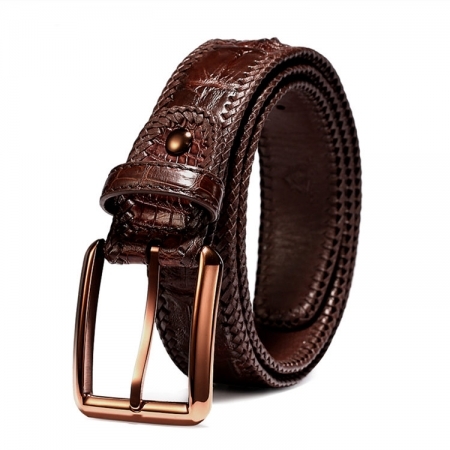 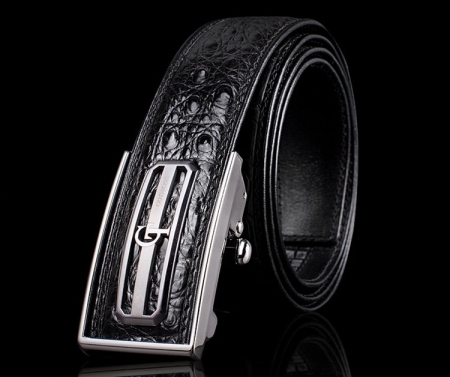 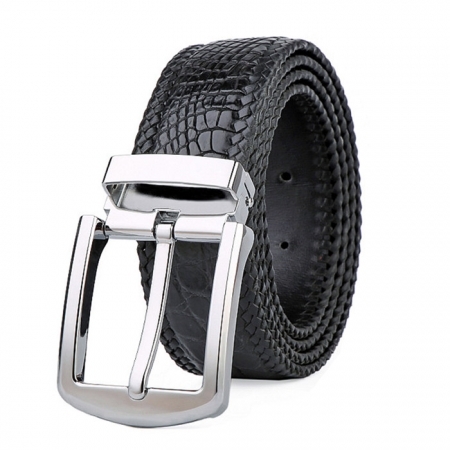 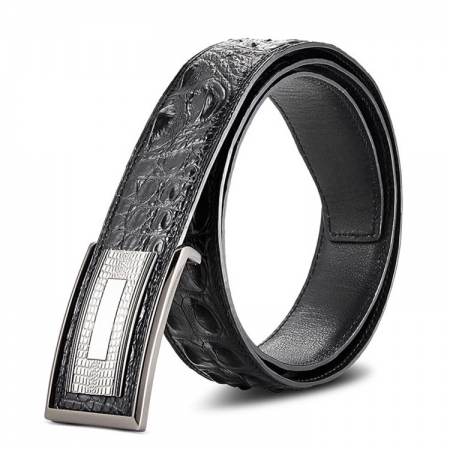 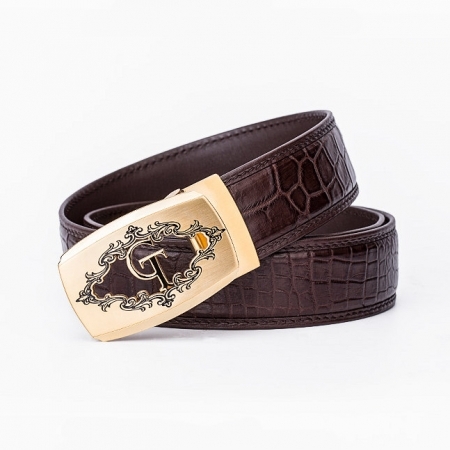 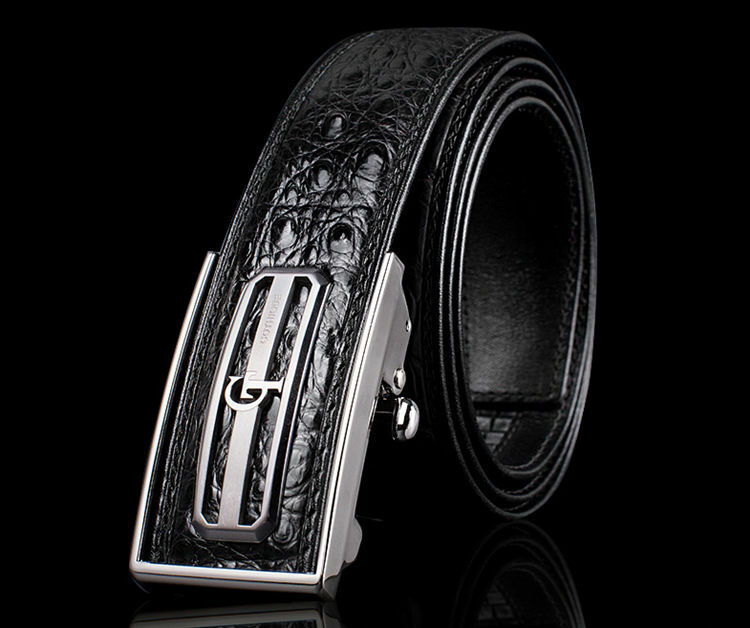 This luxury style belt is crafted from genuine crocodile leather and is an excellent choice to wear on any formal occasion, be it a corporate meeting or a party. 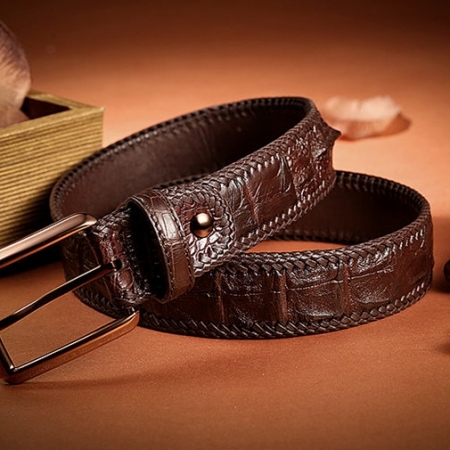 Match it with a pair of formal trousers and a shirt to look fashionable. 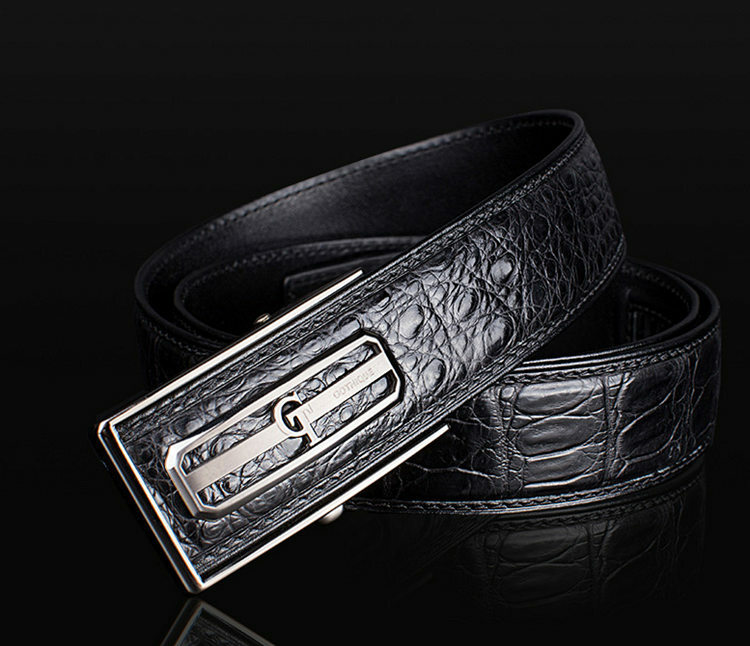 Jazz up your casual look with this nice looking belt that is brought to you by BRUCEGAO. It being reversible so that you can use it according to your convenience. 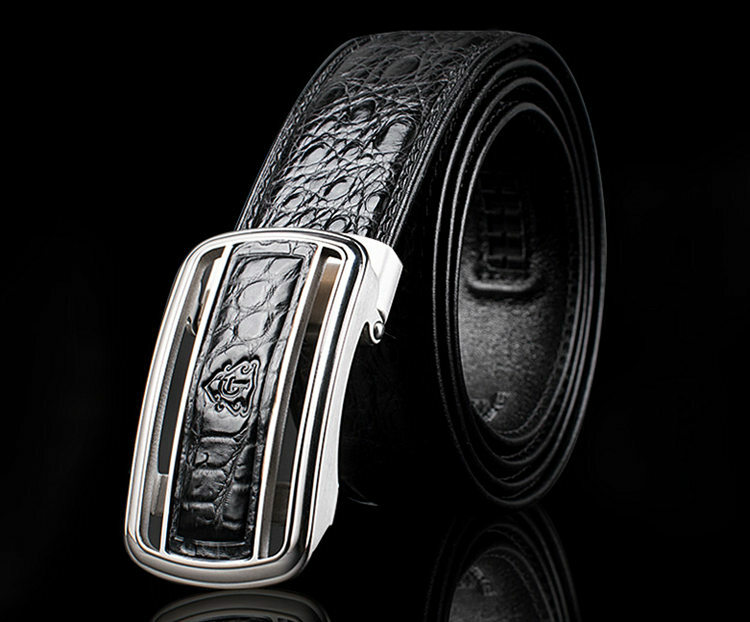 Simple yet stylish, it has been tailored with good quality crocodile leather, hence making it easy to be maintained. 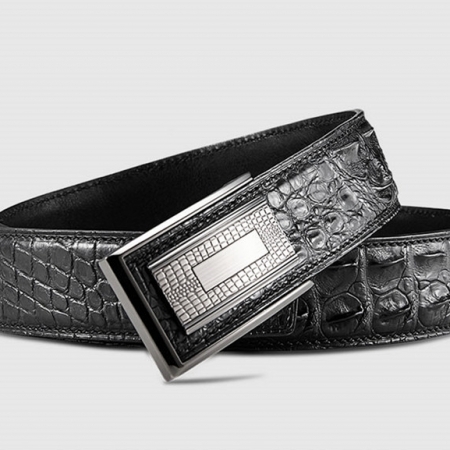 The loop closure gives it a classy touch.